Three of Aztech’s partners are mechanical engineers and often provide practical engineering support for building owners, architects, developers and construction companies. Aztech Geothermal provides guidance to design and construction professionals for new construction projects to help get the most out of the renewable thermal systems they are envisioning. 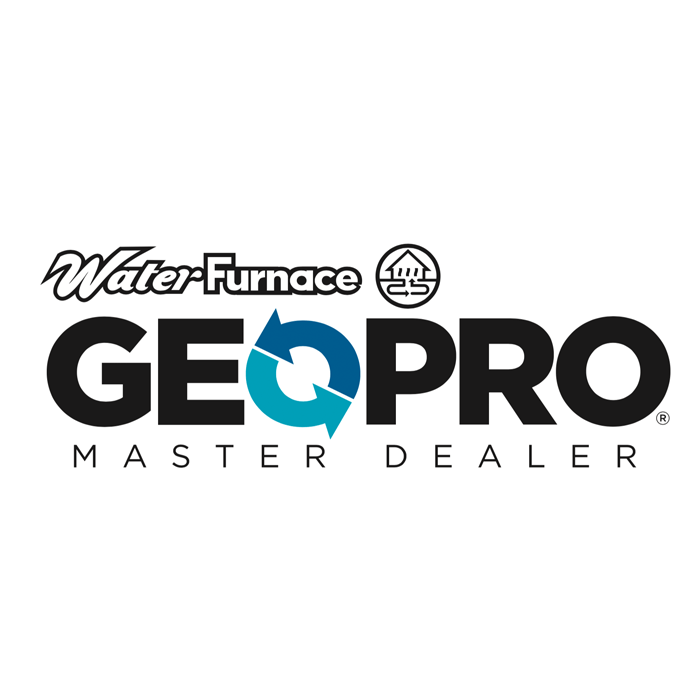 We often partner with the project engineers and/or provide construction management specific to the geothermal heat pump system installation. From time to time, an existing project under construction or a completed project needs assistance to optimize it’s performance. 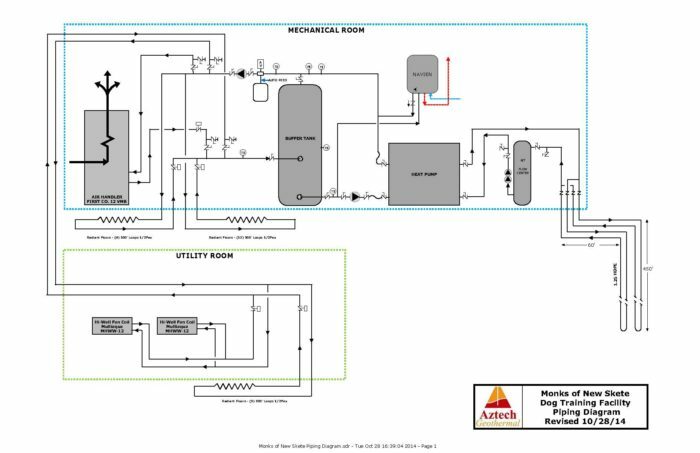 Aztech Geothermal can assess an existing design or existing system to identify areas for improvement and provide options best meet the building’s HVAC requirements. At times we use our own technicians to complete the work, and other times we work with the mechanical contractors already affiliated with the project.